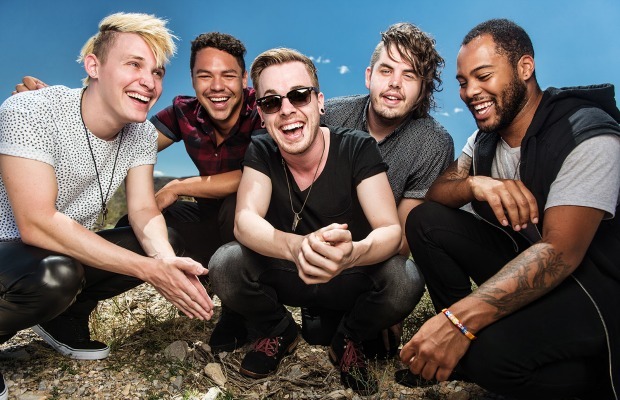 Set It Off have premiered a music video for their song, “Why Worry,” over at FUSE. The track is taken from the band's latest full-length effort, Duality, which is out now on Equal Vision Records. You can check out the energetic clip for “Why Worry” below. Be sure to leave us a comment with your thoughts! Duality was recorded in LA with producers Brandon Paddock (Avril Lavigne), Tommy English (We Came As Romans, Black Veil Brides) and Matt Appleton (Reel Big Fish, Goldfinger). The LP will also feature guest vocalist spots from Jason Lancaster (formerly of Go Radio) and William Beckett. Set It Off will join Black Veil Brides and Falling In Reverse on tour this fall. Check out a full list of dates and locations now.